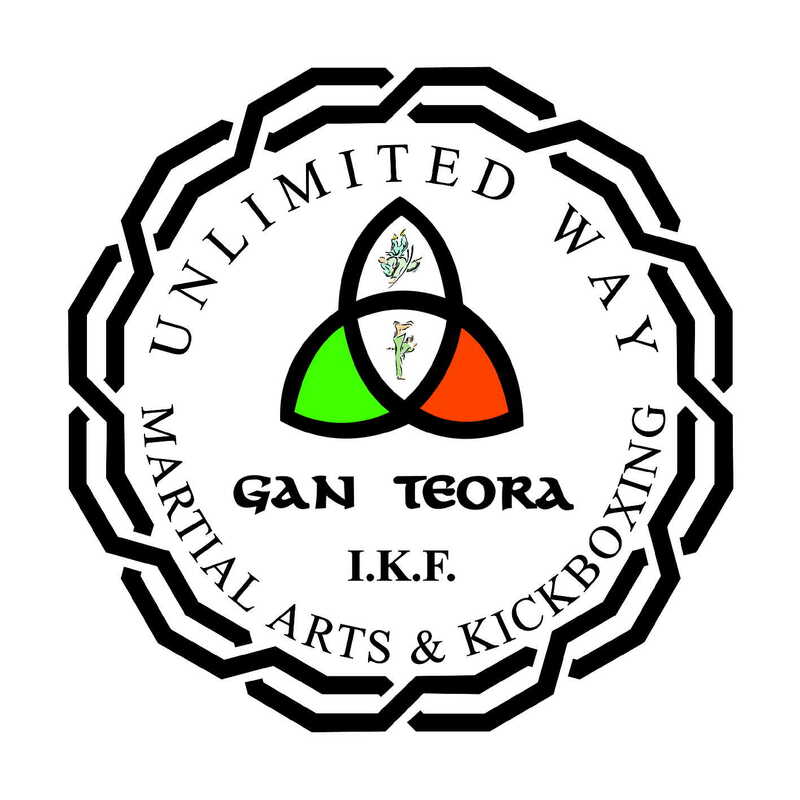 If you are interested in Kick-boxing and want to get involved in full-contact then contact the IKF Gan Teora - we can give you the support and guidance you need. You and your students can take part in our regular country seminars, courses and Kick-boxing promotions. 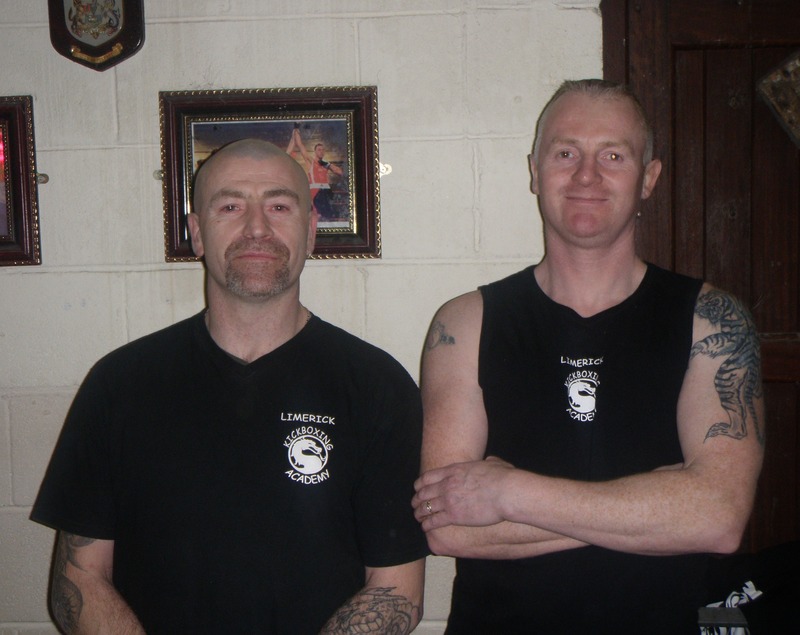 The Irish Kickboxing federation is the oldest federation in Ireland for Kickboxing, having been setup 30 years ago by the Canning brothers George and Joe. 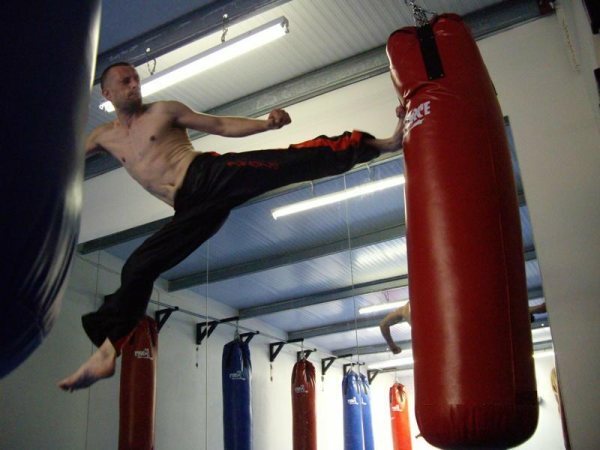 They were the first people to bring kickboxing to Ireland. Since then many other groups have been formed all having originally come through the Canning brothers. The I.K.F. 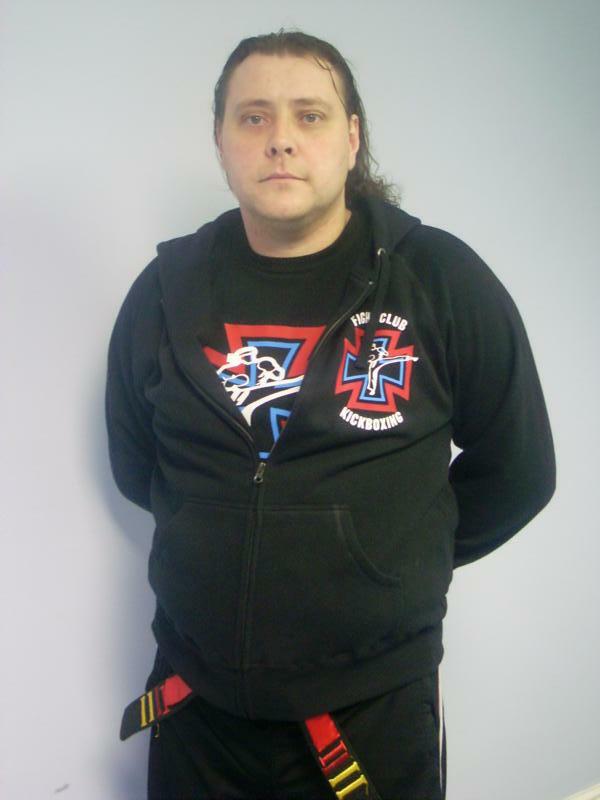 today has its president Joe Canning the founder of Gan Teora kickboxing system. This system is totally Irish. Gan Teora is Irish and it means “without limitation”. 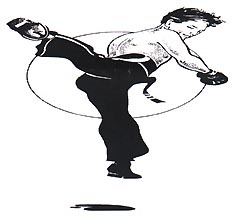 The Gan Teora symbol is Celtic and like martial arts training has no beginning and no end. Many people have gained honours at home and internationally under the I.K.F. Heytesbury St., (off S.C. Rd. ), Dublin 8. Brookfield Ave., Tallaght, Dublin 24. Three Dublin based students took major titles in Belfast on 12th December. Ronan McSweeney from Ritchie Carton’s won a double World Title WKL / WIMAAO against Wilson Snoddy from Larne, in an 8 round epic. Ireland’s top female fighter, Barbara Delaney was awarded double British Title, WKL / WIMAAO, after her opponent failed to show on the day. Controversy already surrounded the fight when an opposing Northern Ireland Promoter falsely advertised Barbara as fighting on his show on 1st December. Delaney and her coach/manager, Ken Molloy from Fight Club Kickboxing, were livid with him for using Barbara’s name in the Newspapers to promote his own show. Barbara did a demo bout with Aisling McLaren from Phoenix Kickboxing and was awarded the belt after the demo, and it was announced that she will fight for a World Title in the New Year. The second of Fight Club’s fighters was young and upcoming Alexandra Ward. Alexandra is IKF Junior Light Contact Champion and in her first full contact fight, became double British Champion against Alanna Cahill in the Light Heavyweight division. Alex won in style when she knocked out Alanna in the 1st 50 seconds of the 1st round. The IKF now boasts six new titles and Fight Club Kickboxing boasts 4 British Titles for a Dublin Club. Congratulations to Lynne McEnery-O'Shea who is the new WKA World Champion at -46kg. She beat Portugeuse woman Ana Roxo by a unanimous decision over 5 rounds at a Billy O'Sullivan promotion on 21 September at the Woodlands Hotel Waterford. Also at the same venue Richard Beel beat Claudio Moreno from portugal to become the new light-heavy weight WKA European Champion. Send mail to robert.moore@eircom.net with questions or comments about this web site.